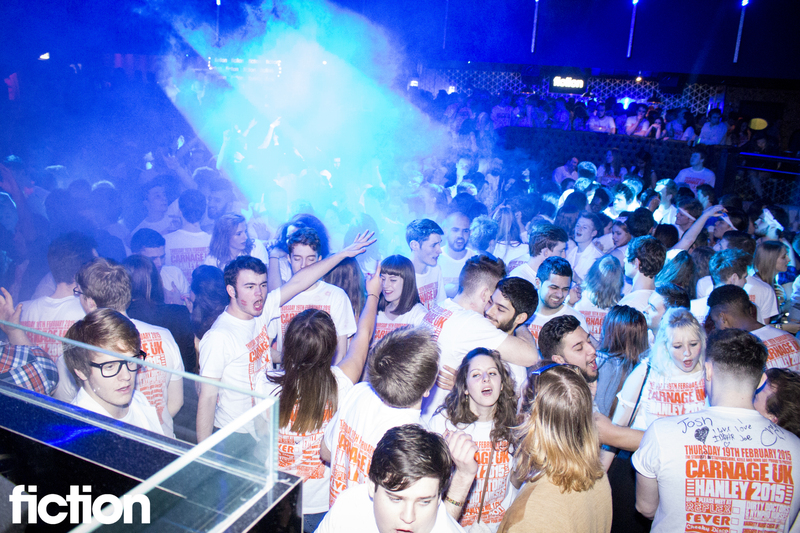 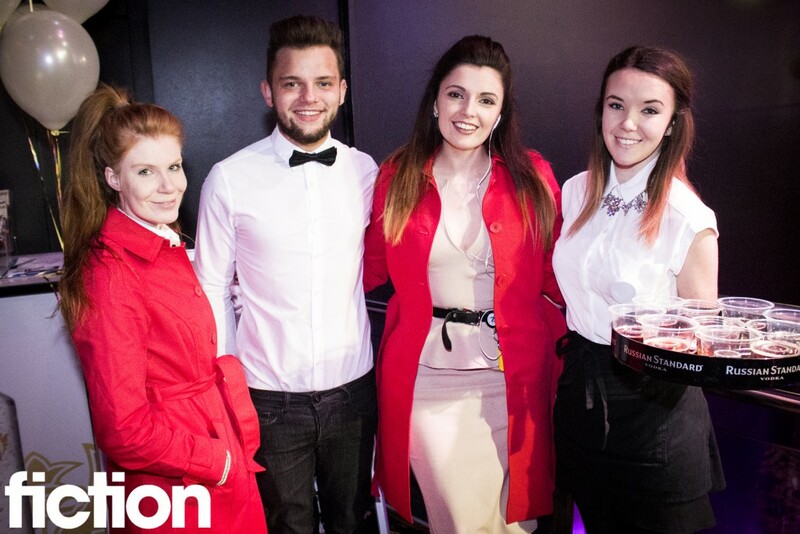 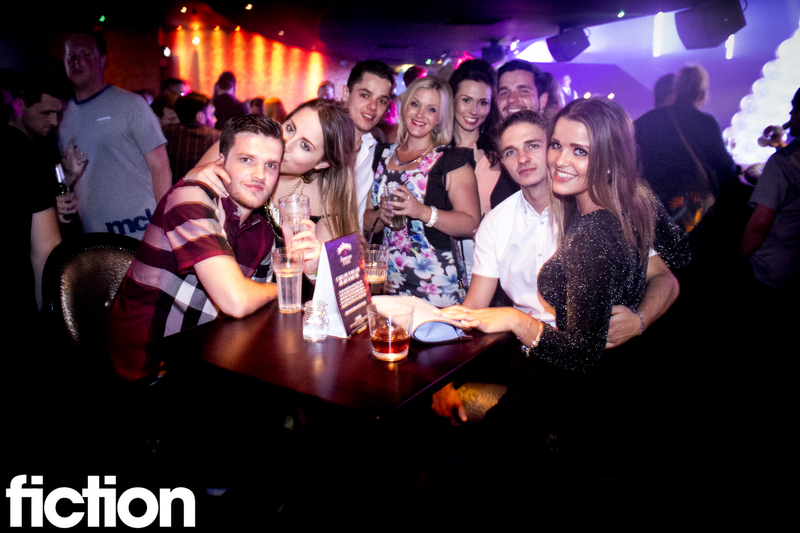 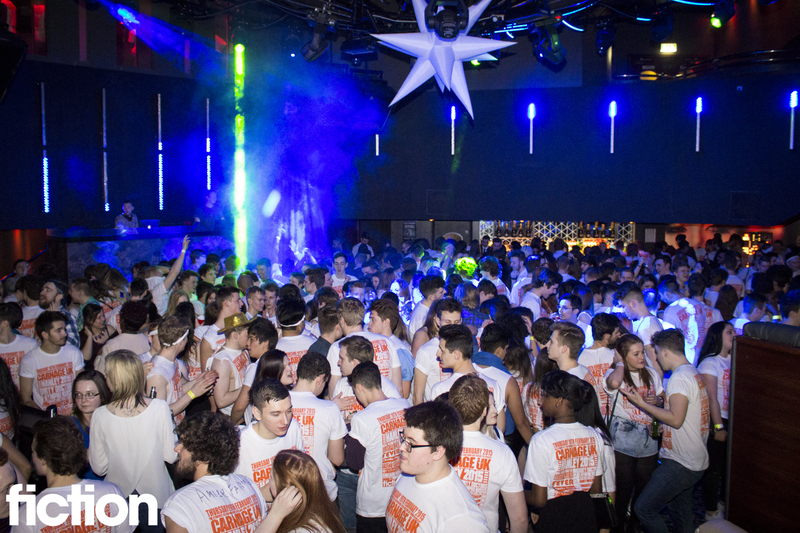 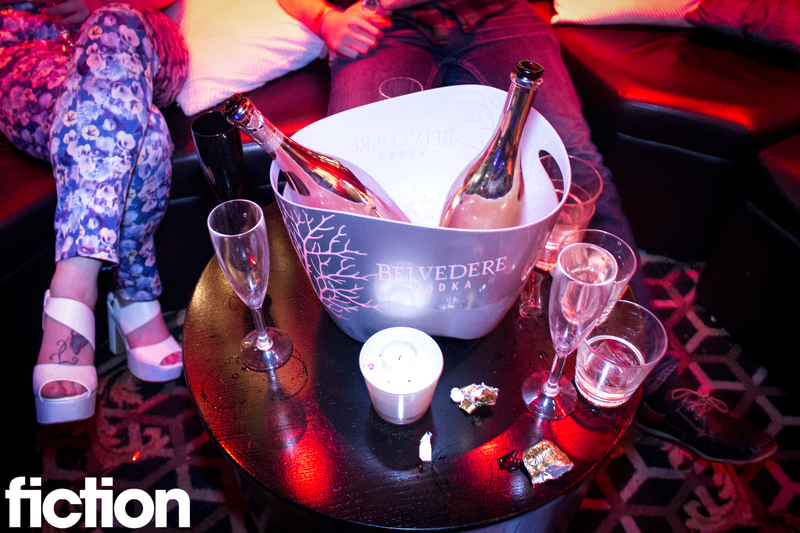 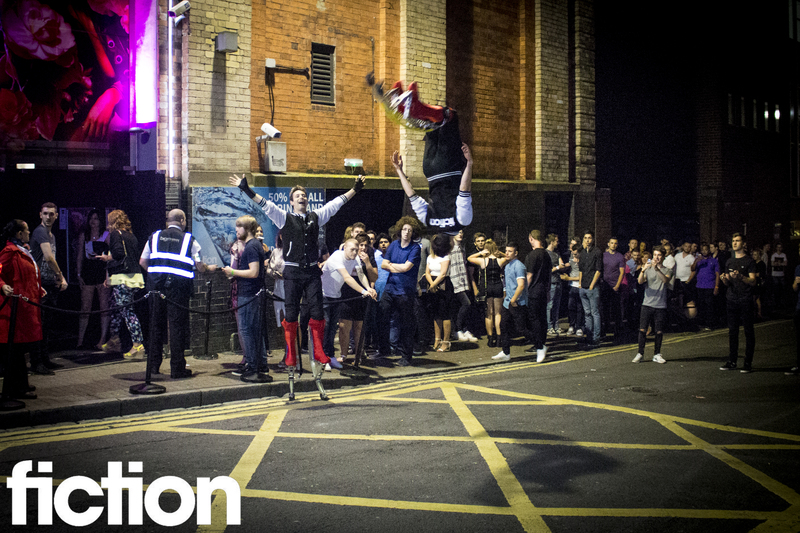 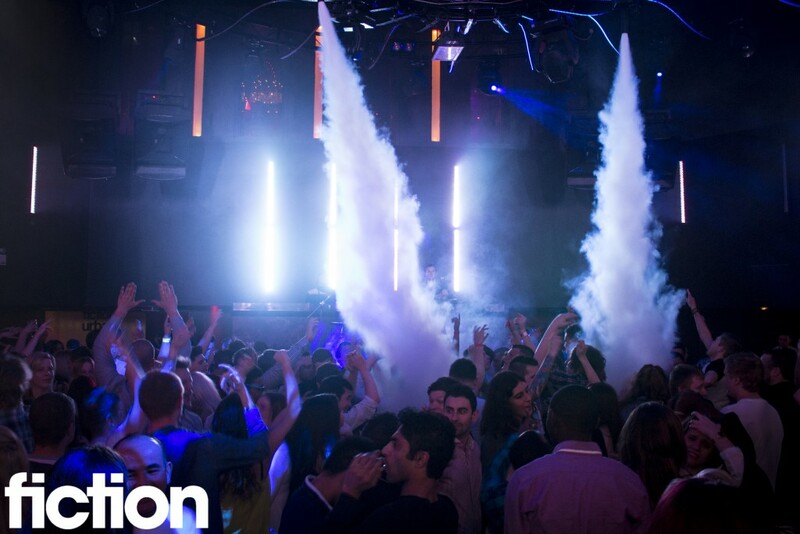 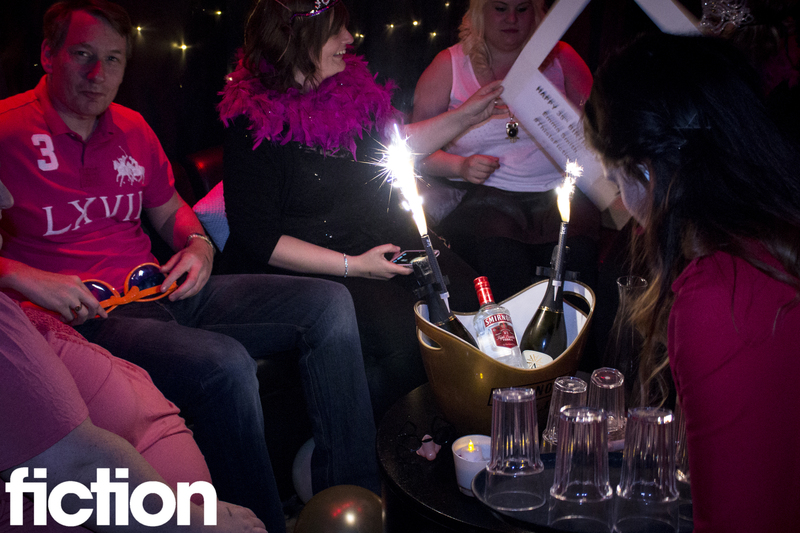 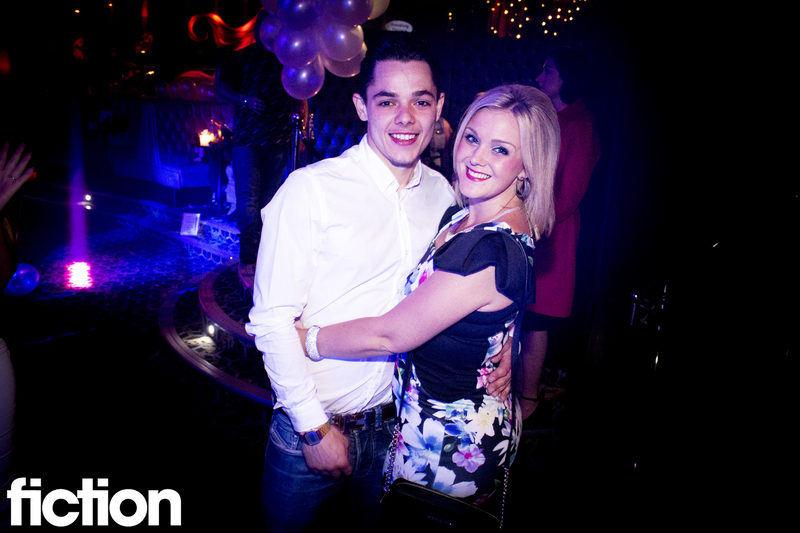 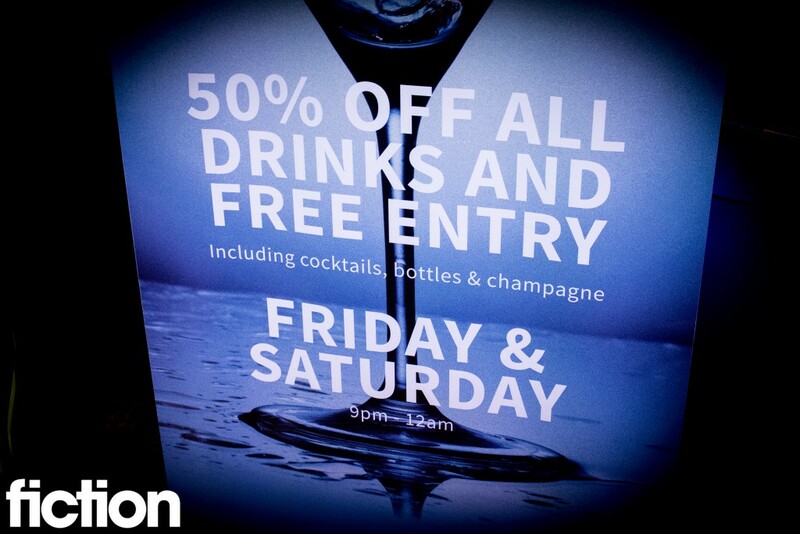 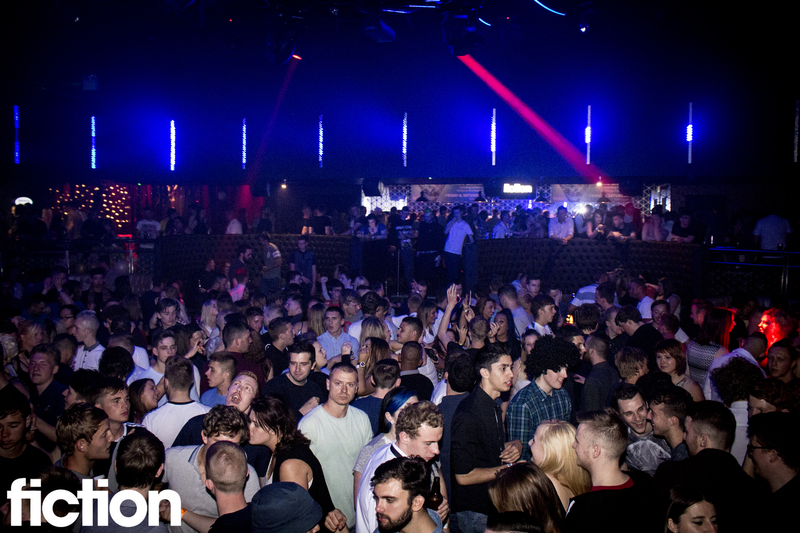 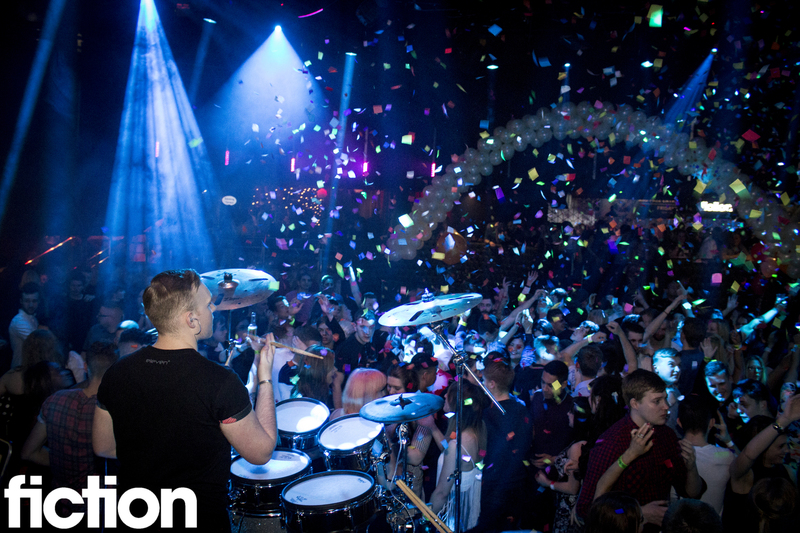 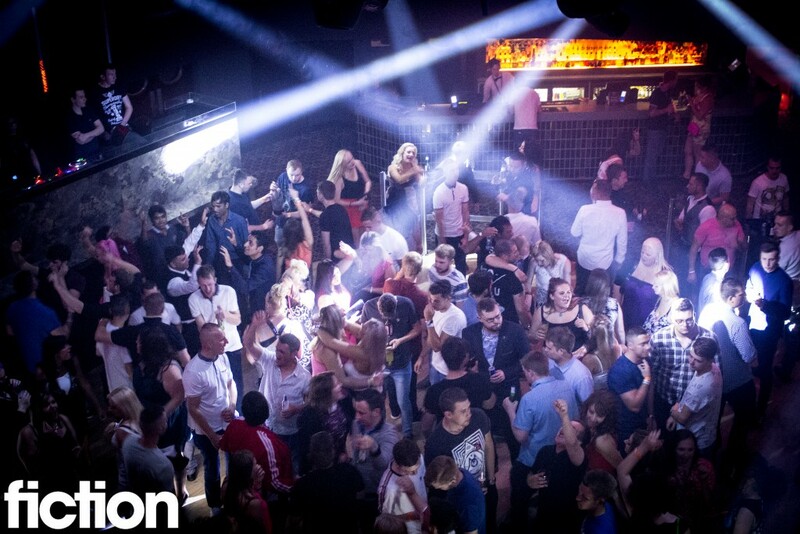 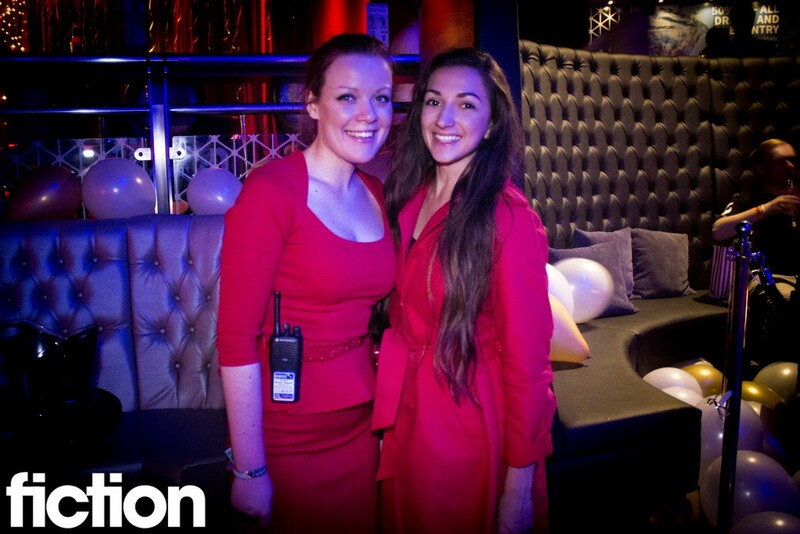 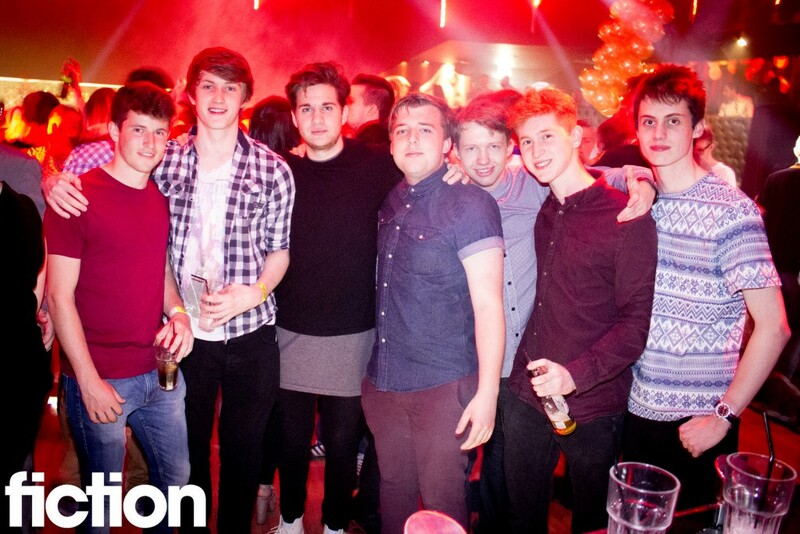 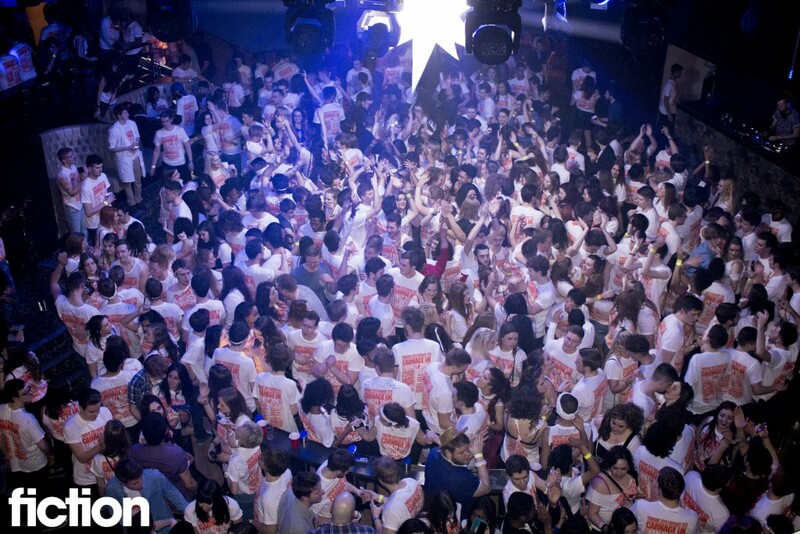 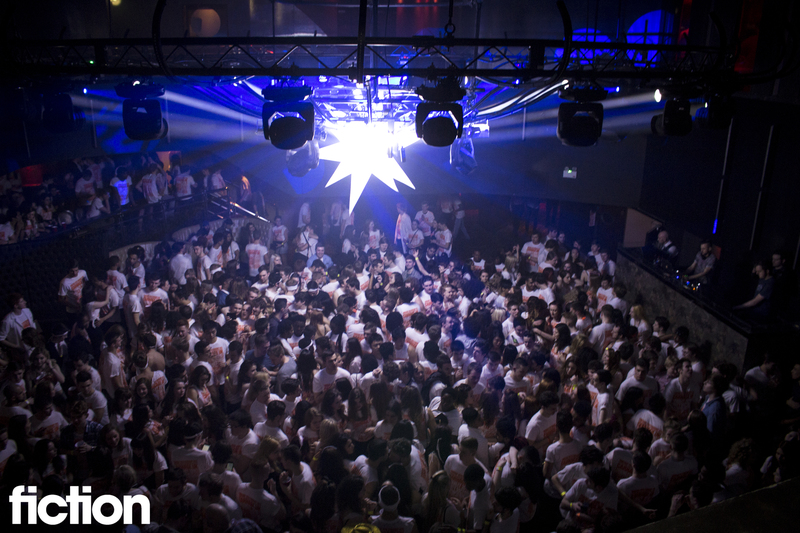 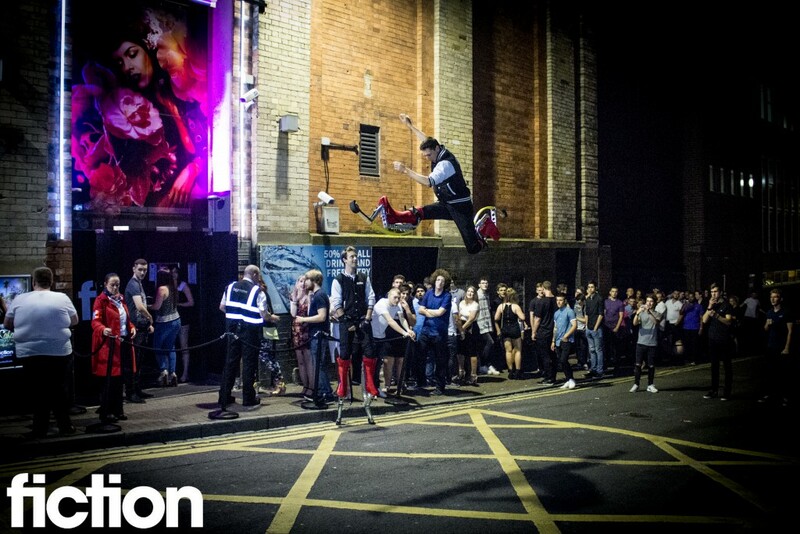 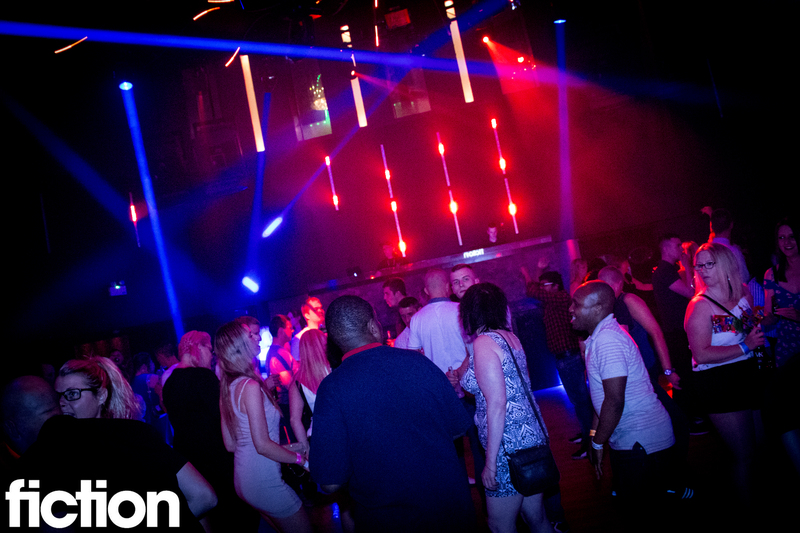 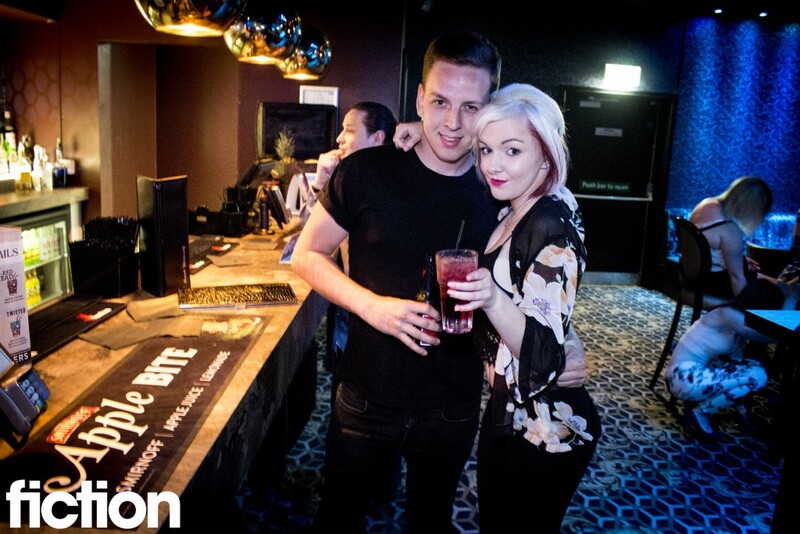 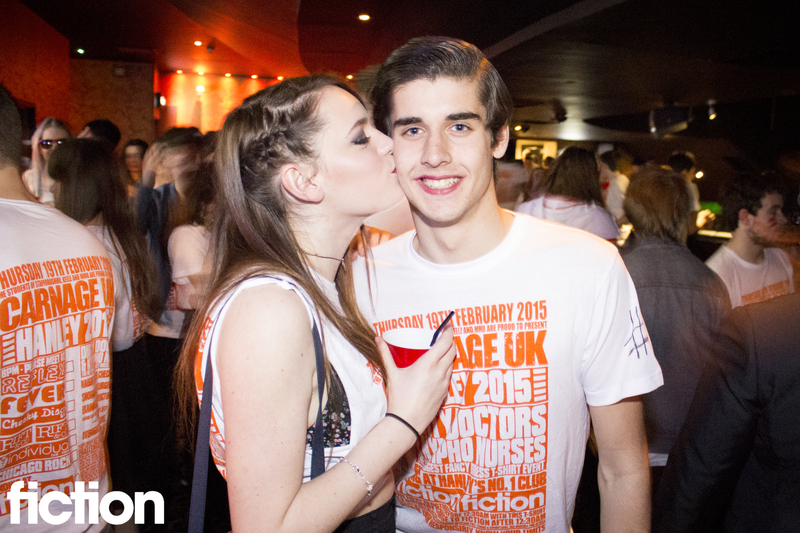 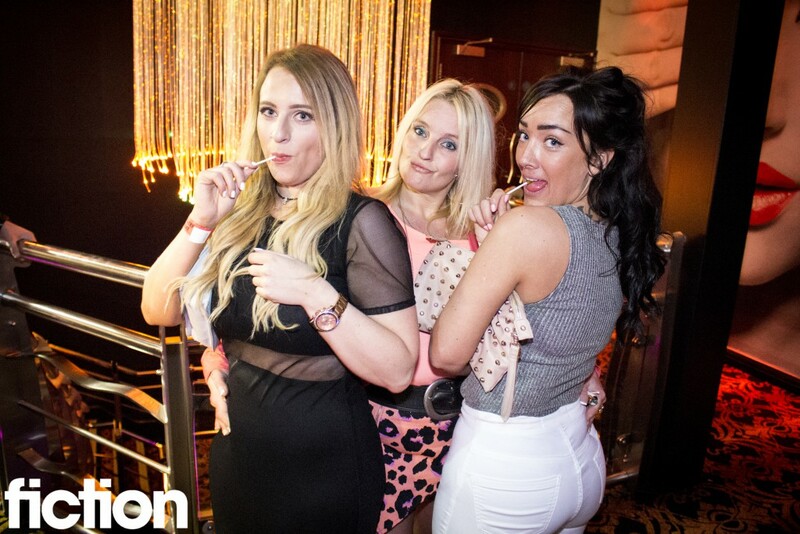 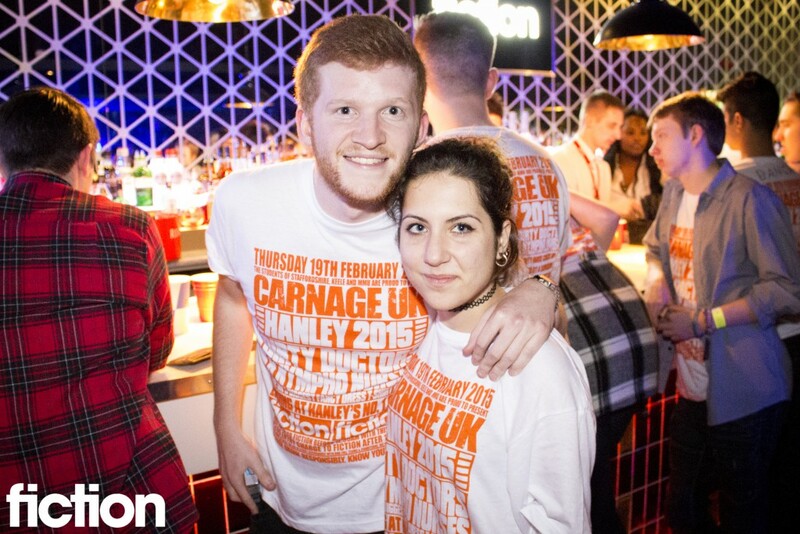 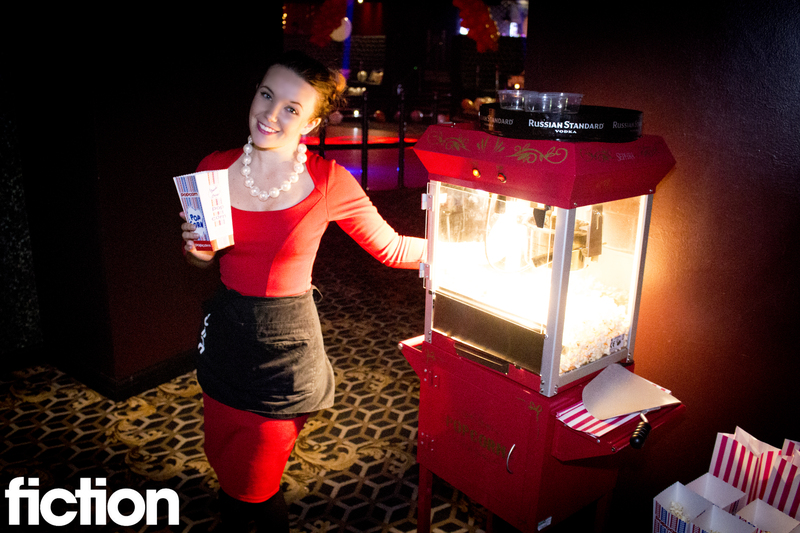 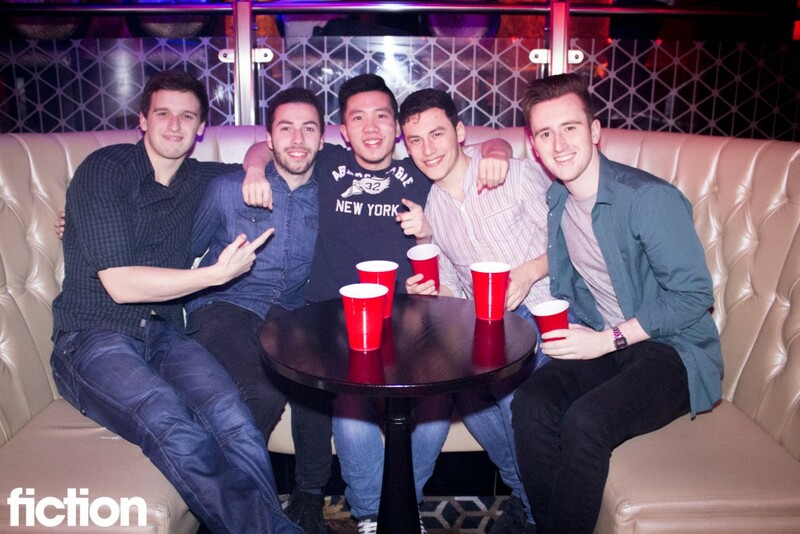 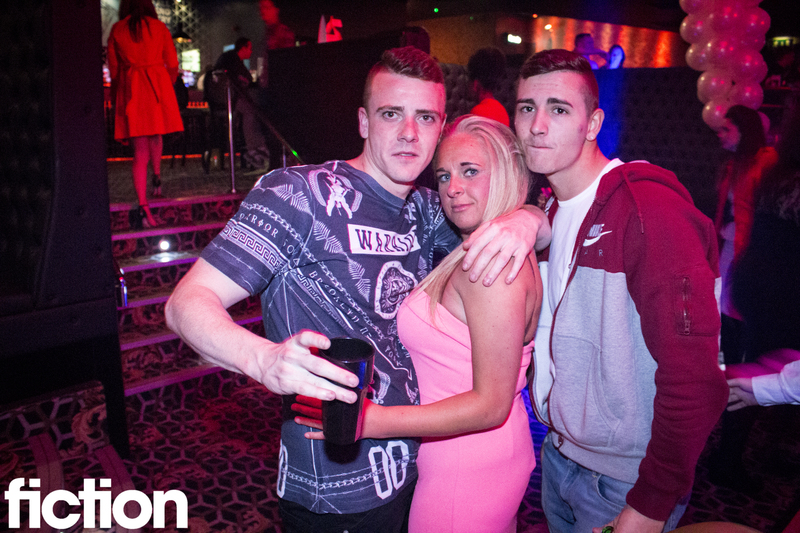 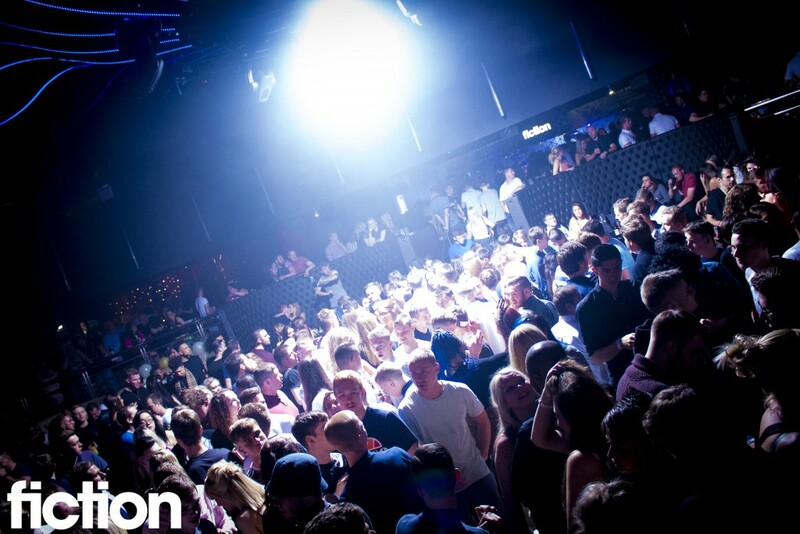 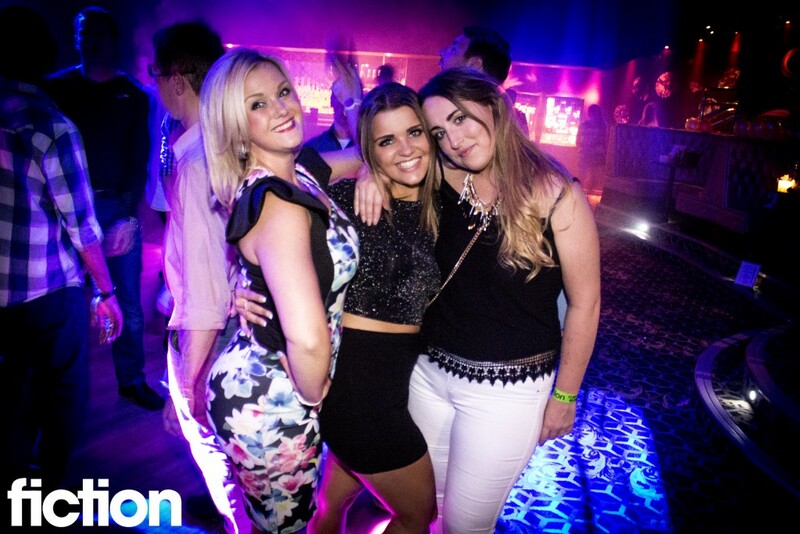 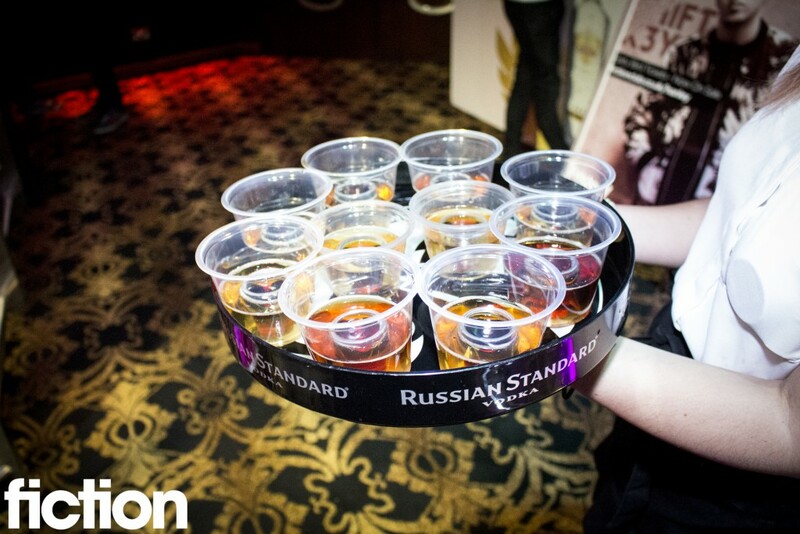 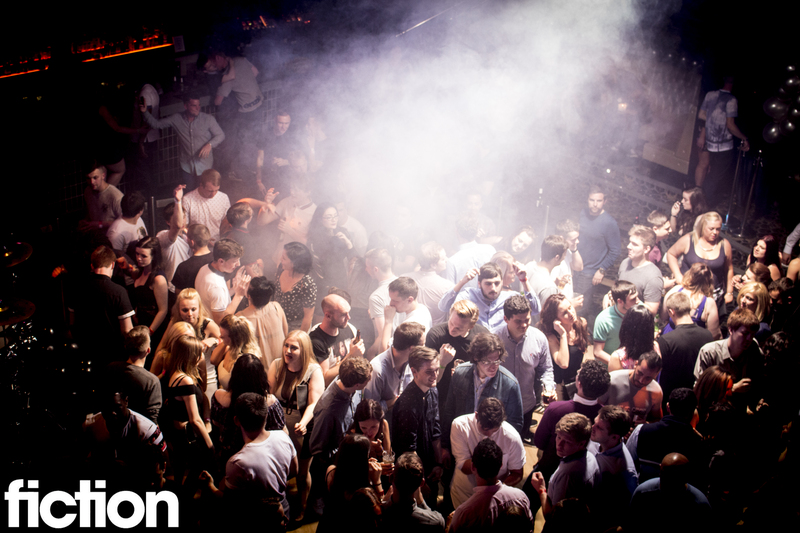 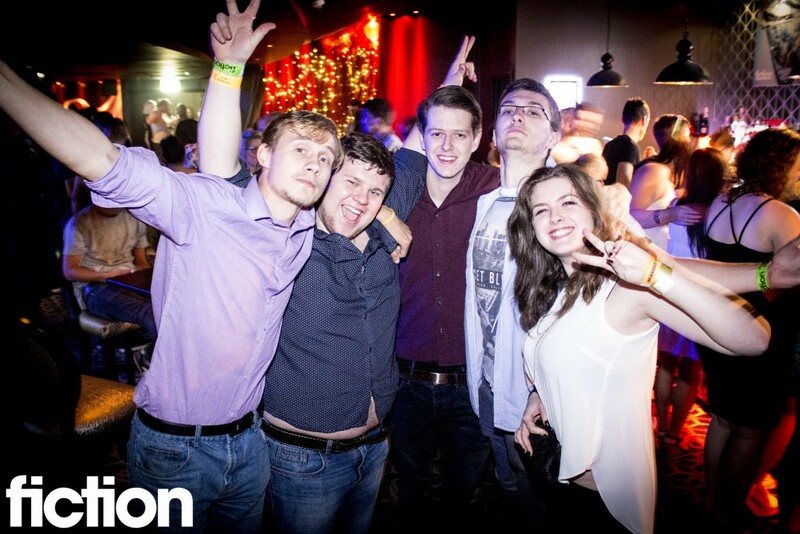 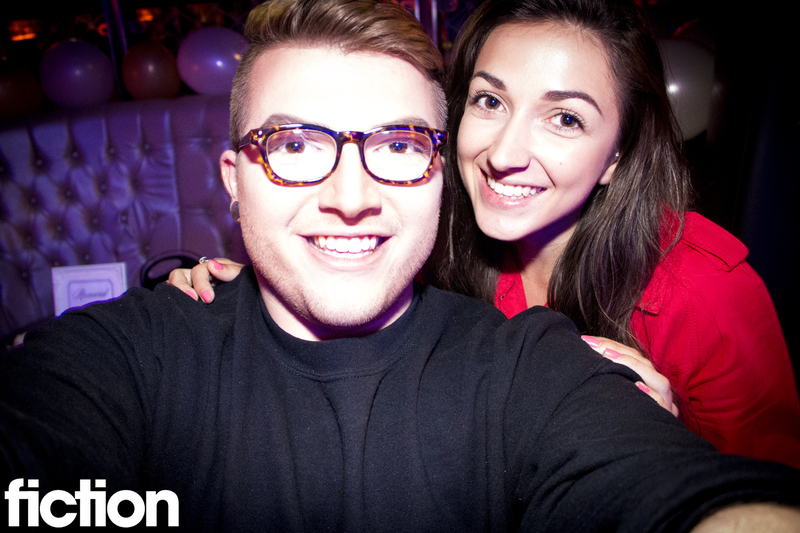 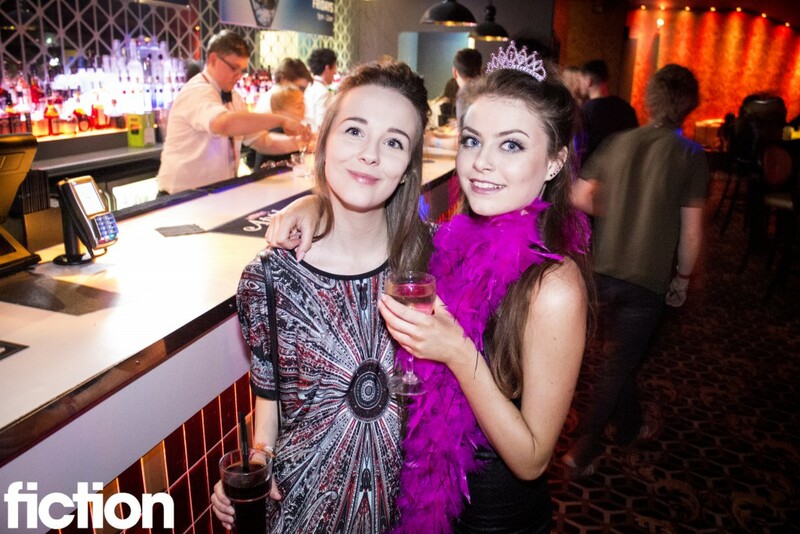 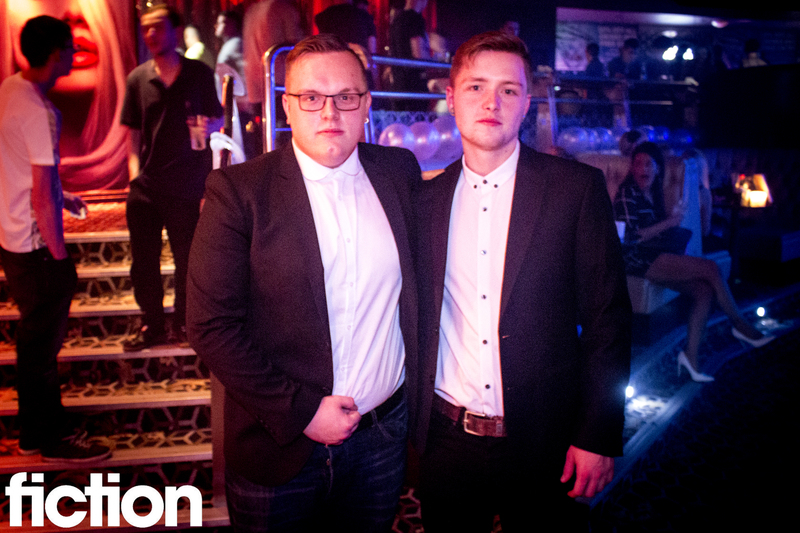 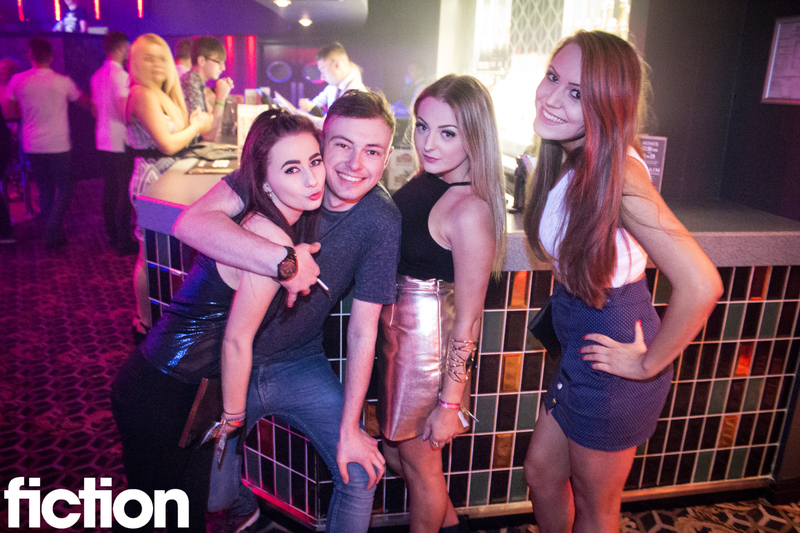 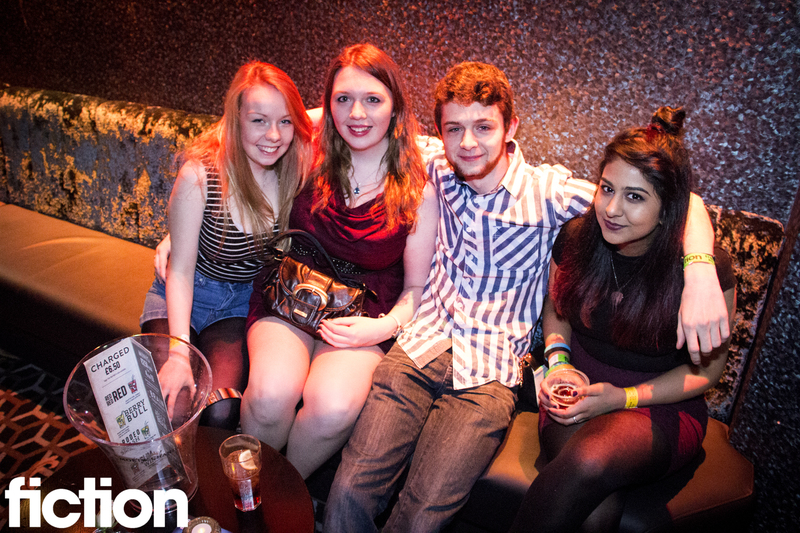 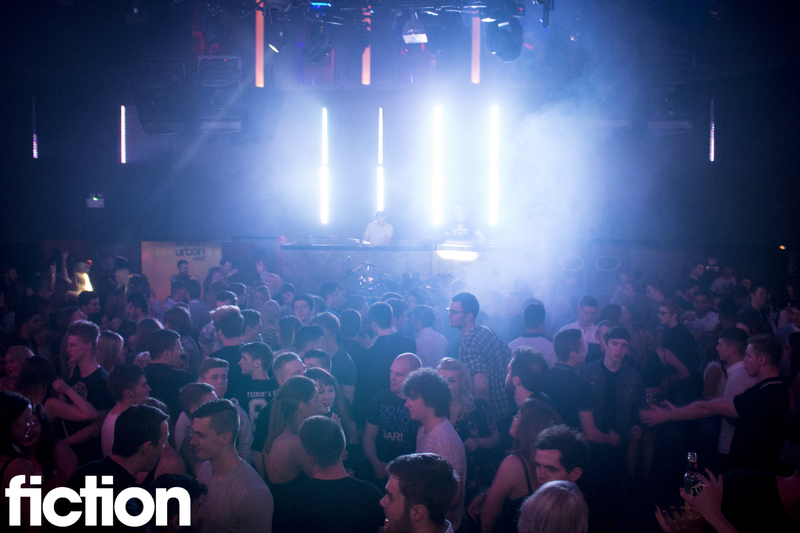 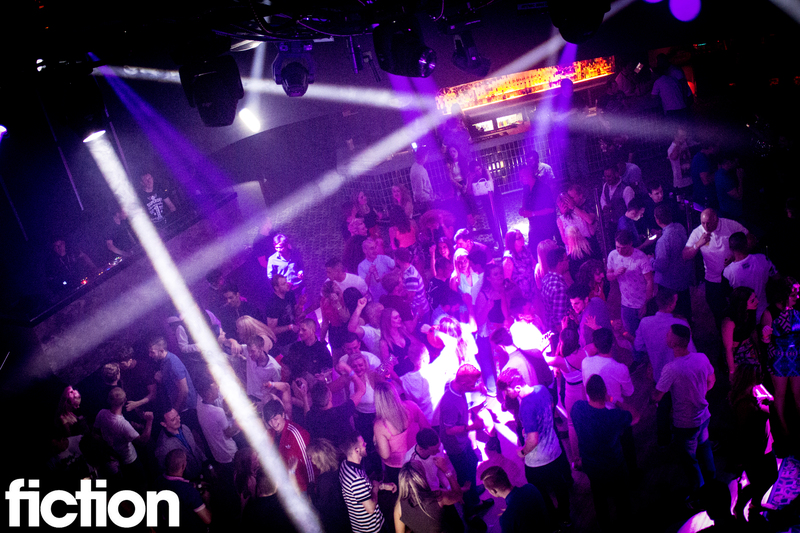 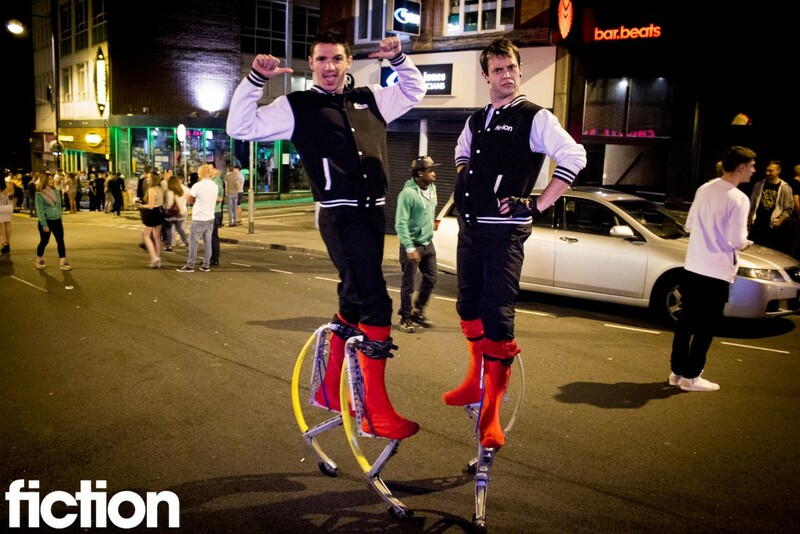 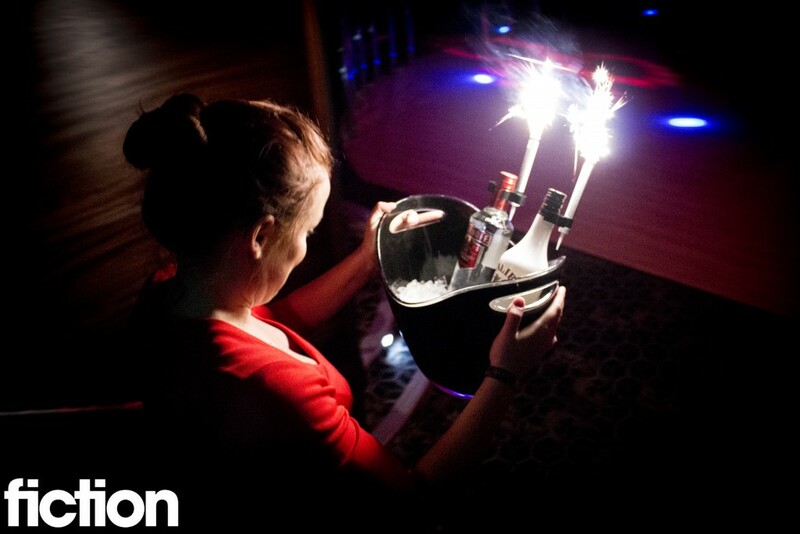 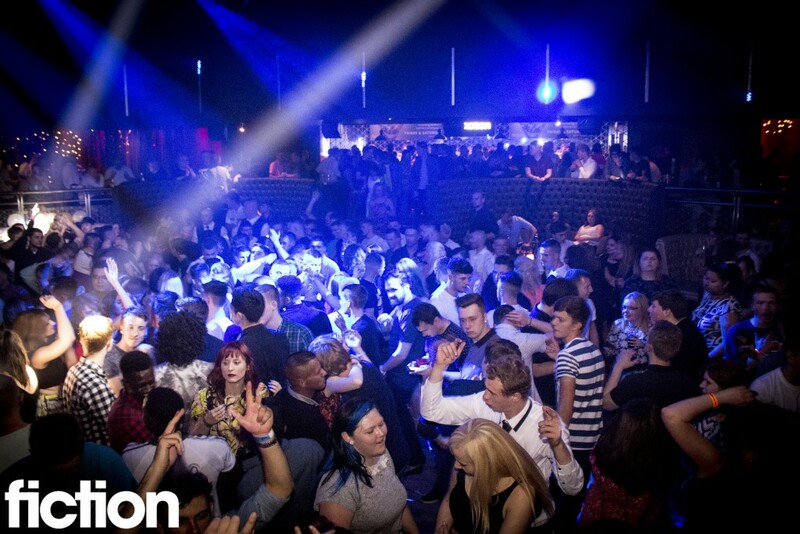 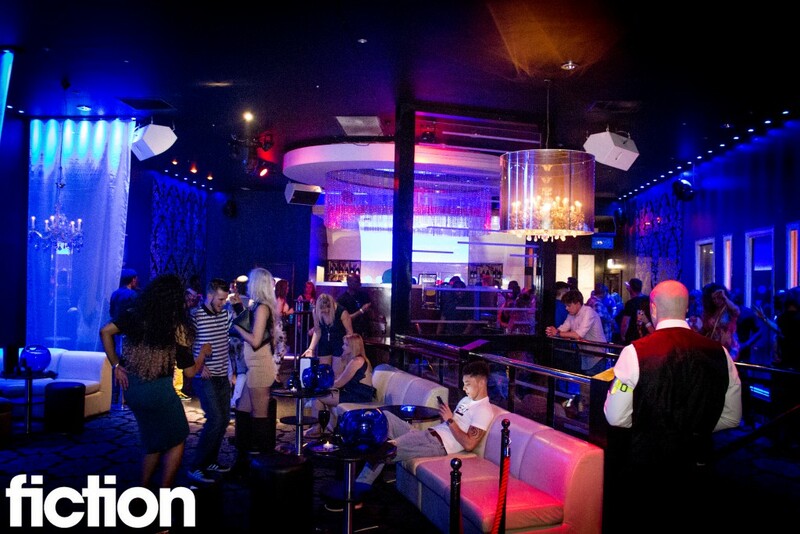 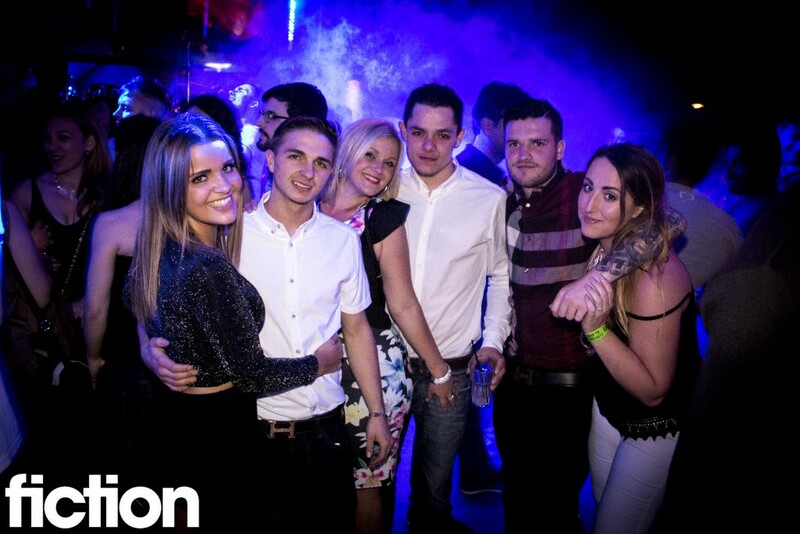 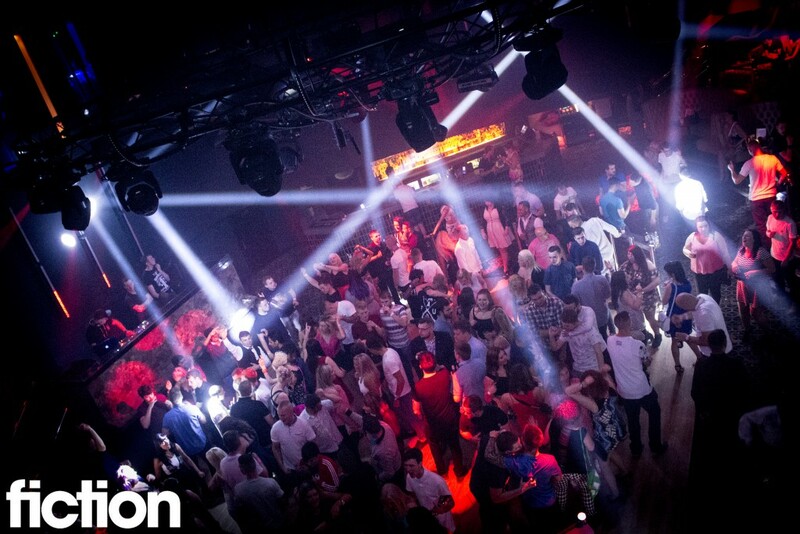 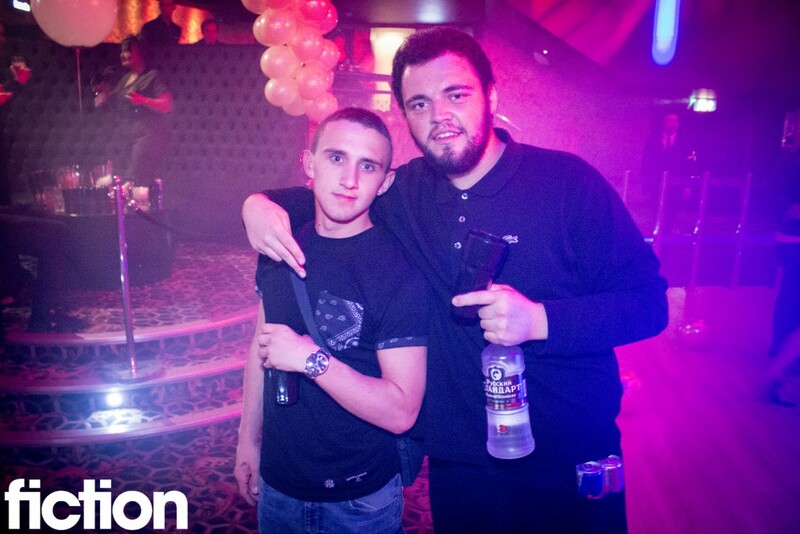 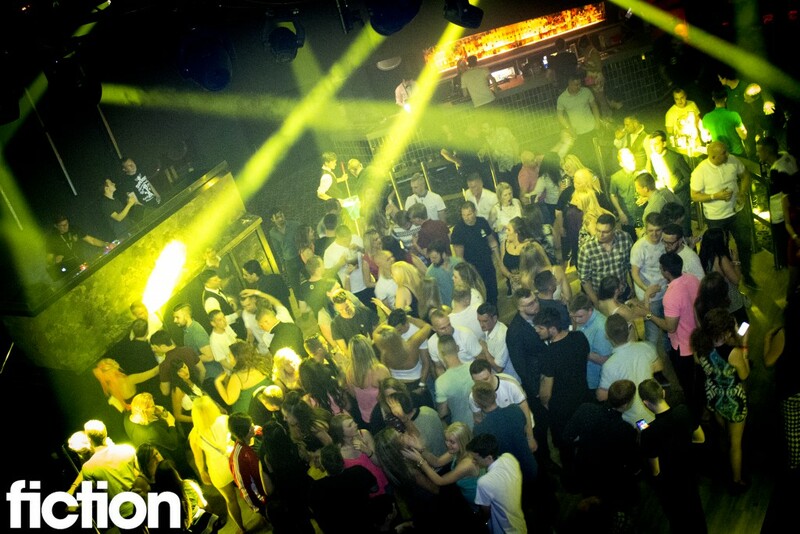 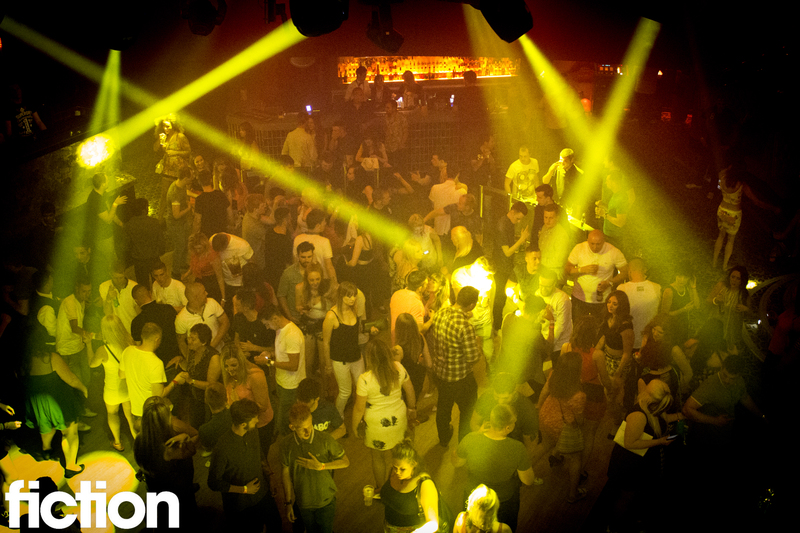 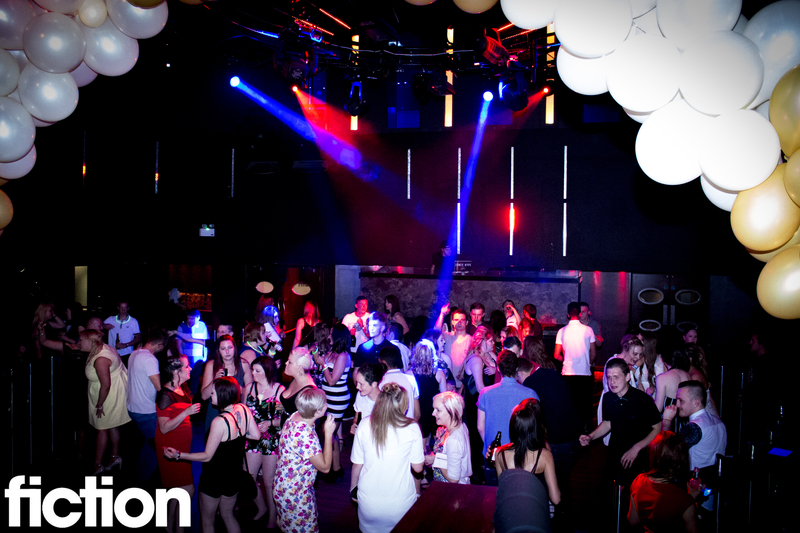 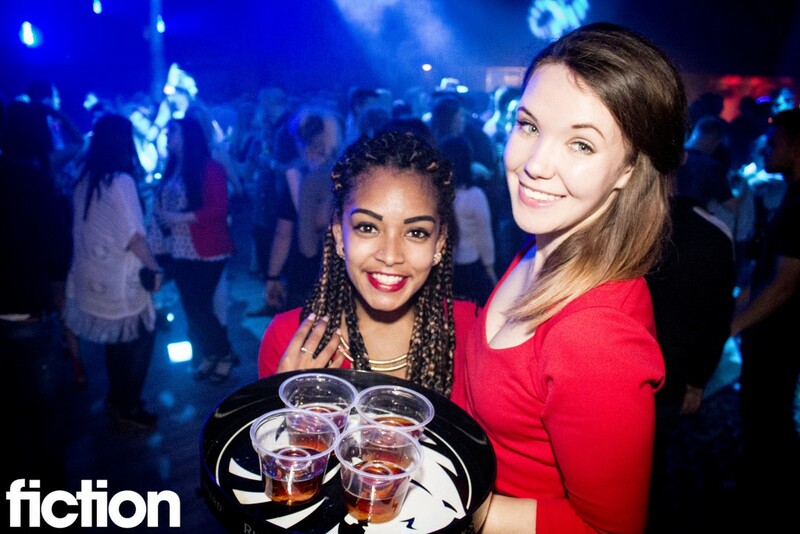 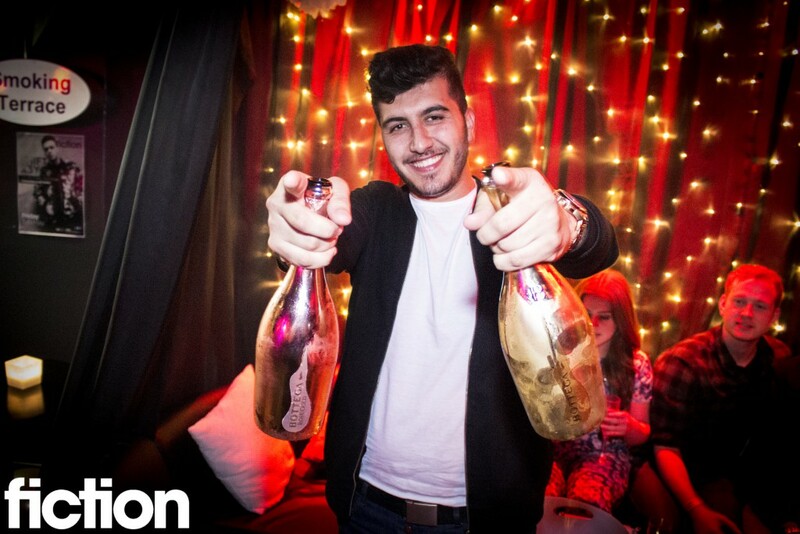 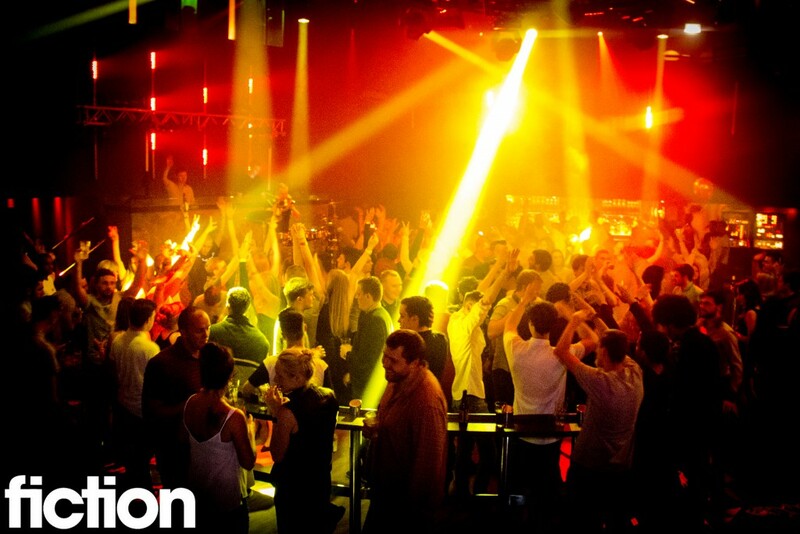 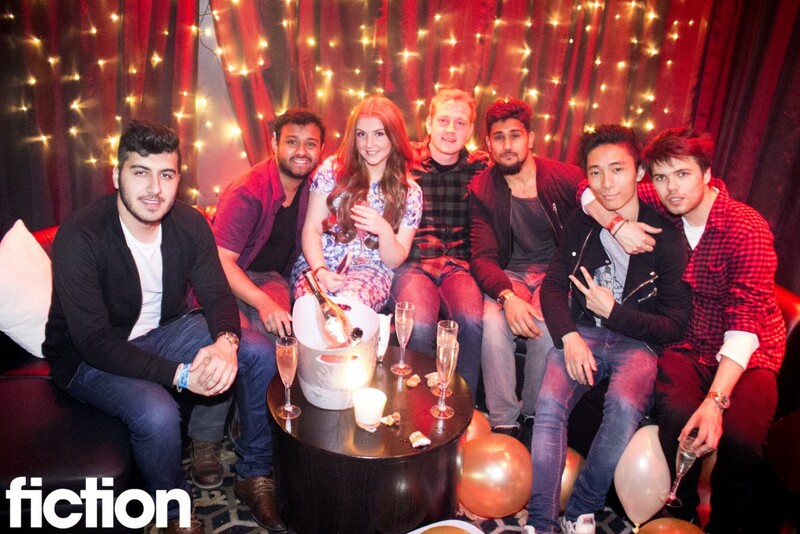 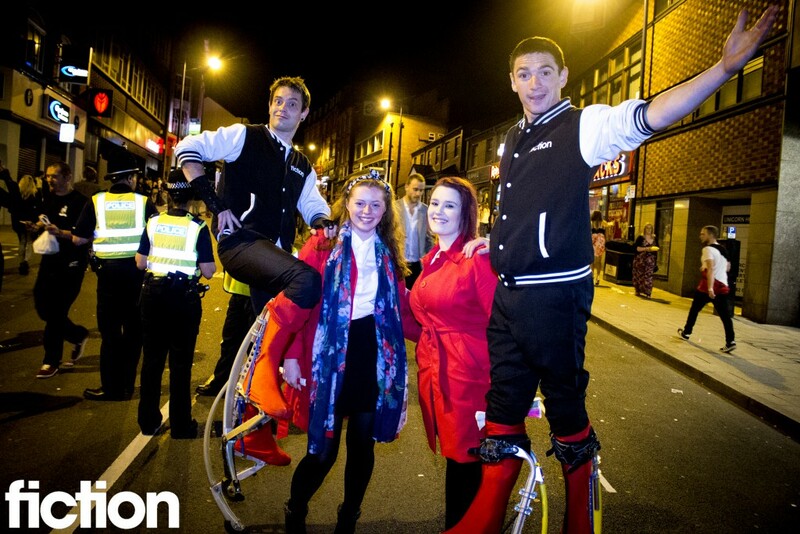 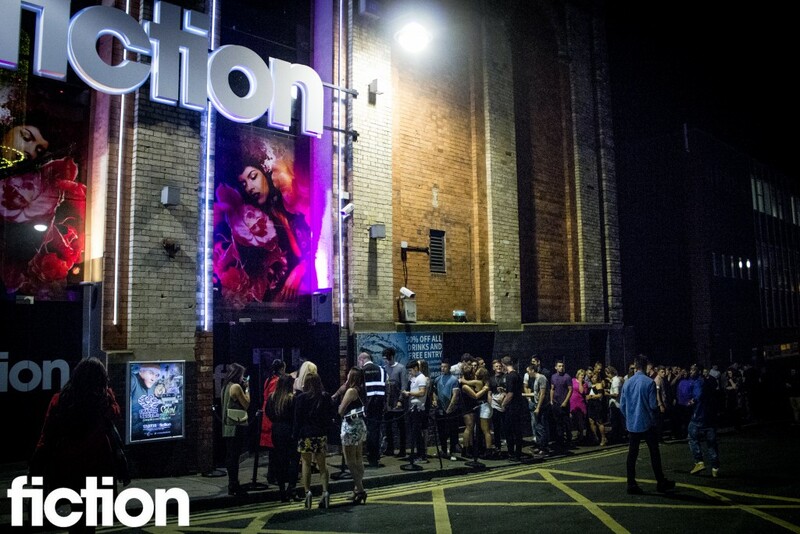 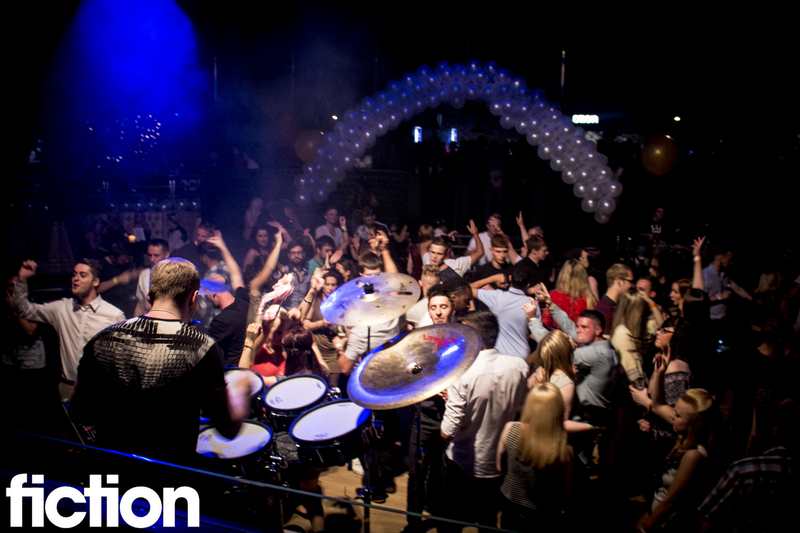 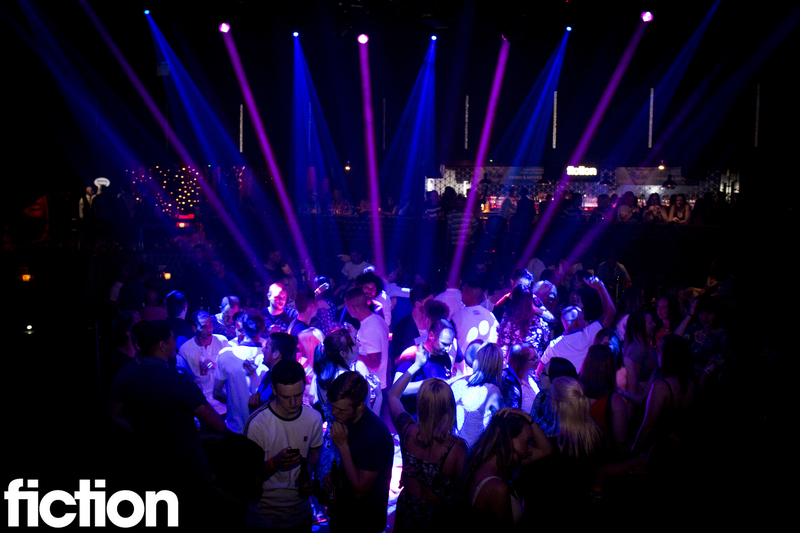 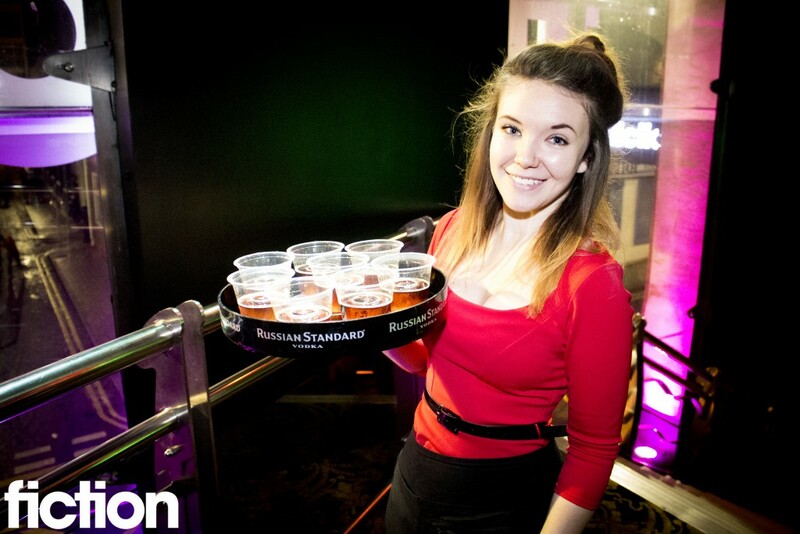 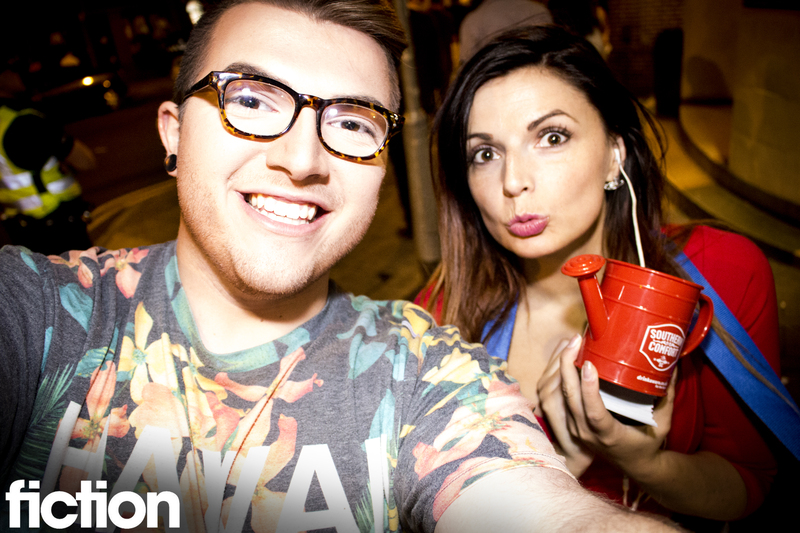 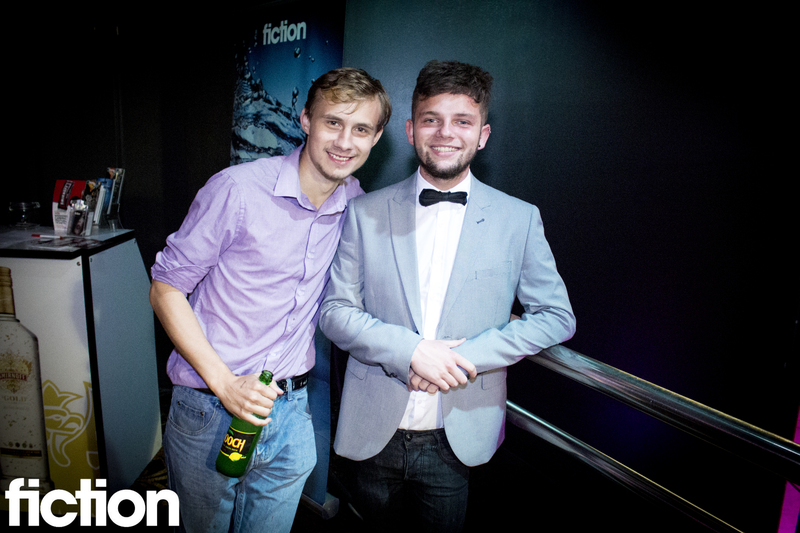 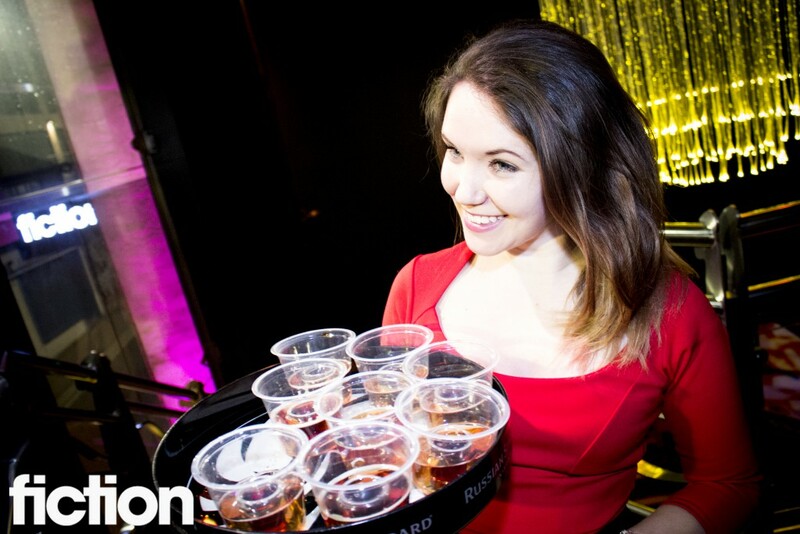 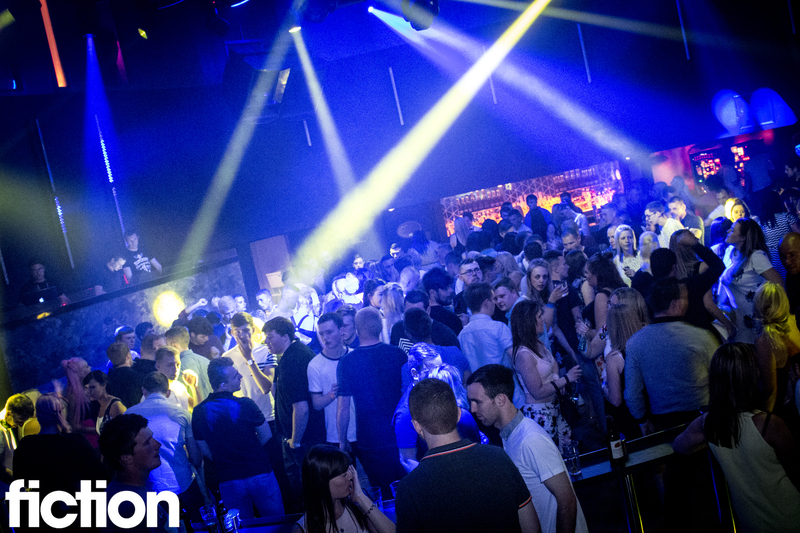 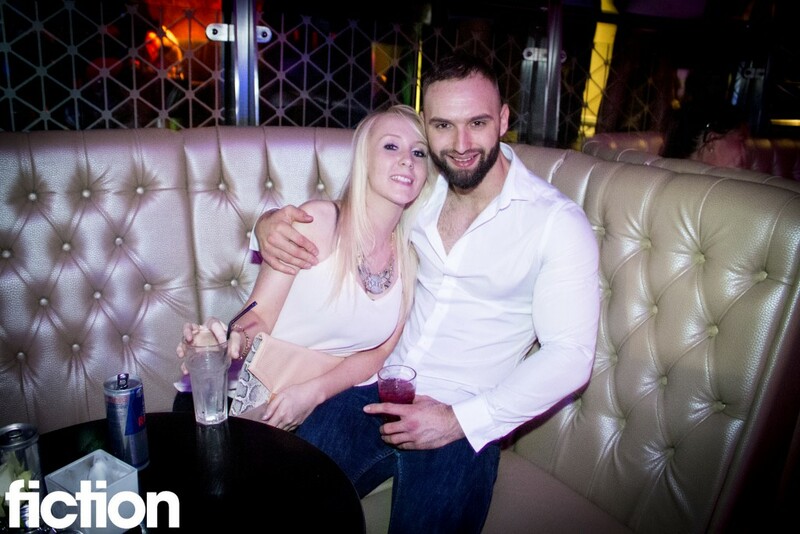 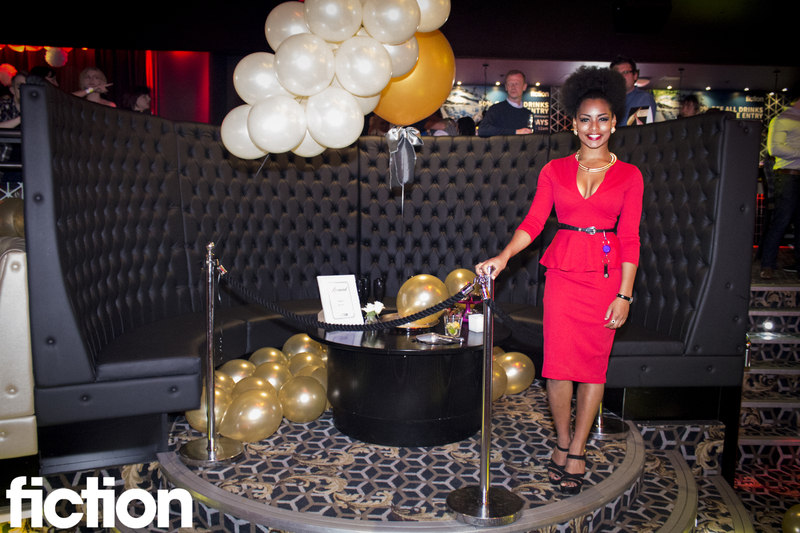 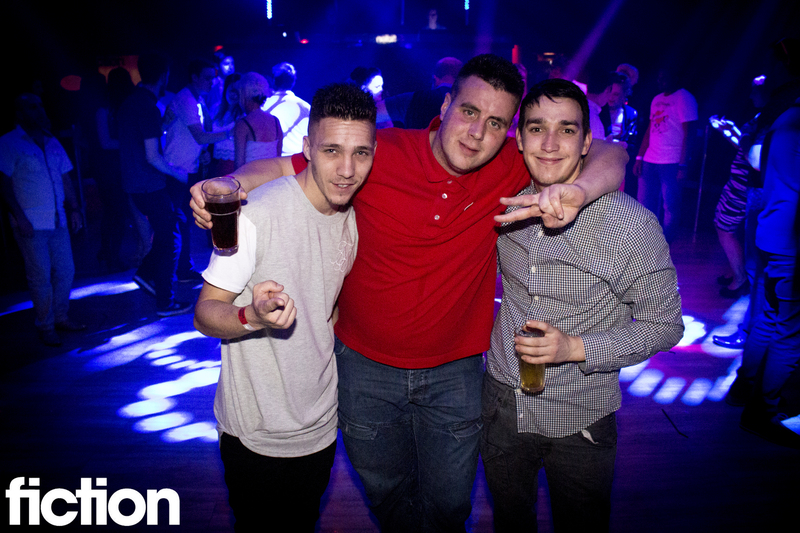 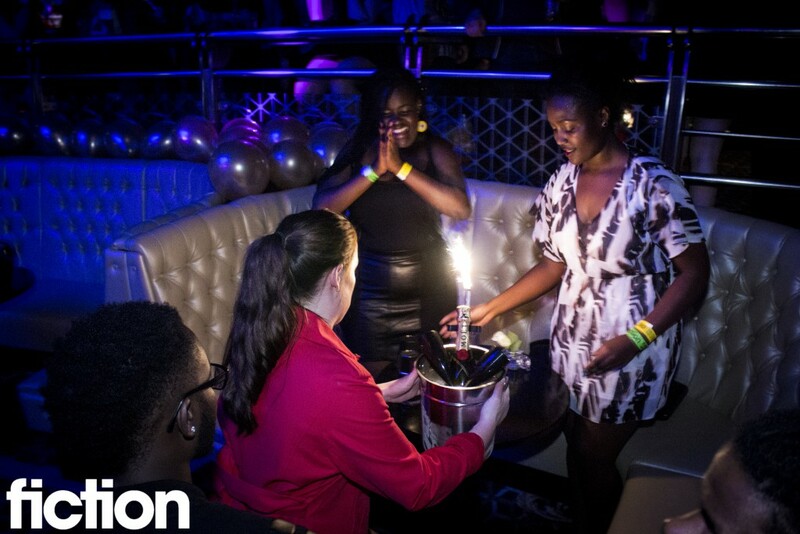 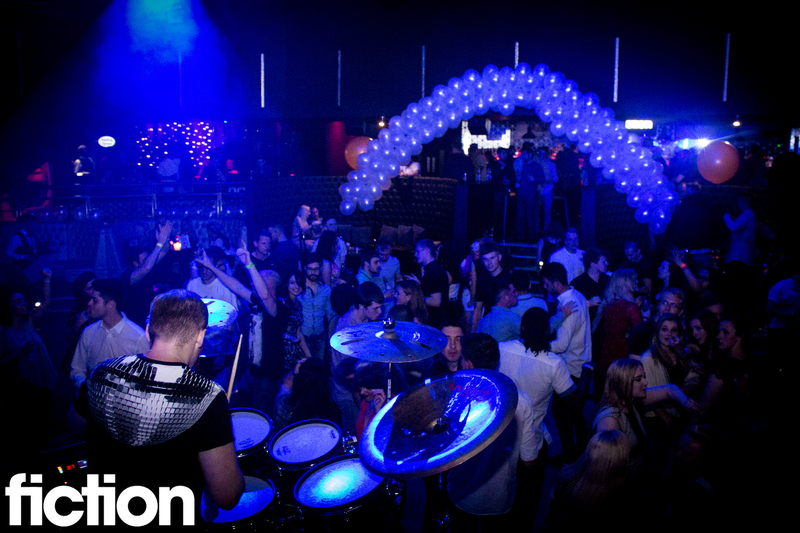 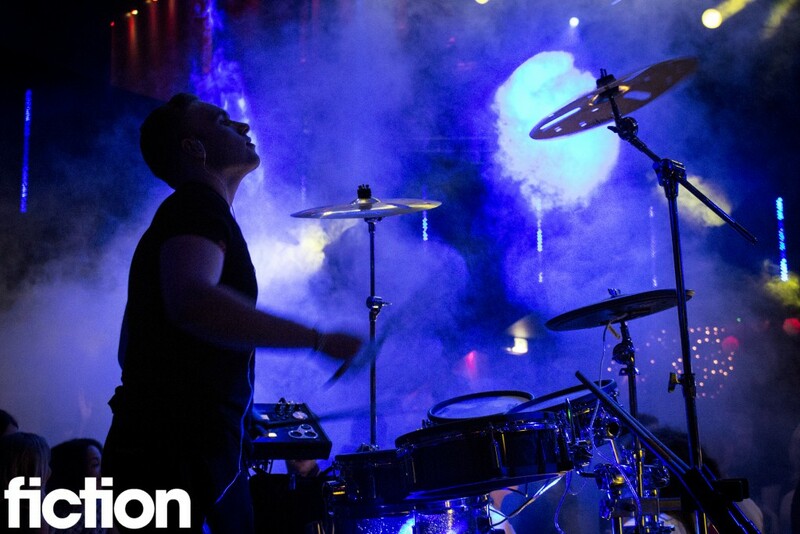 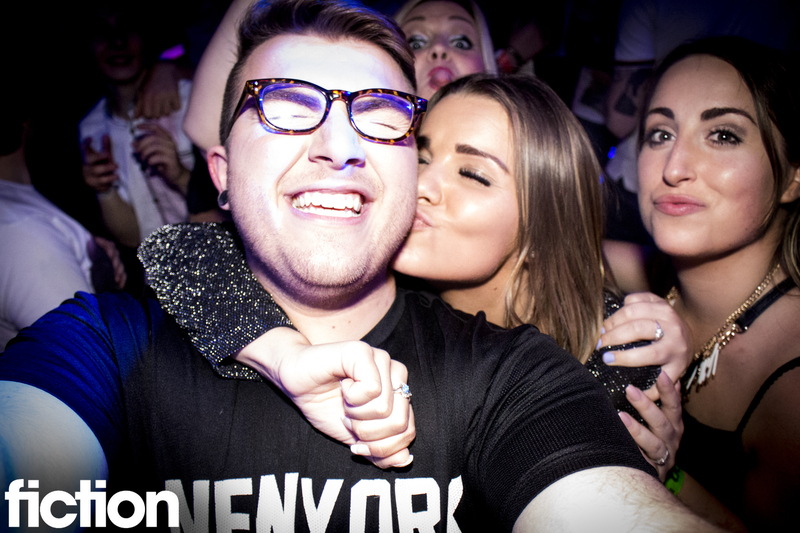 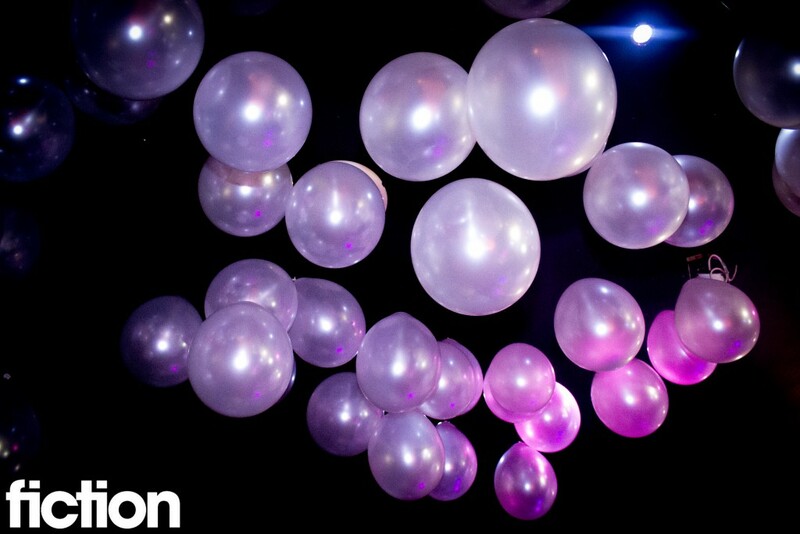 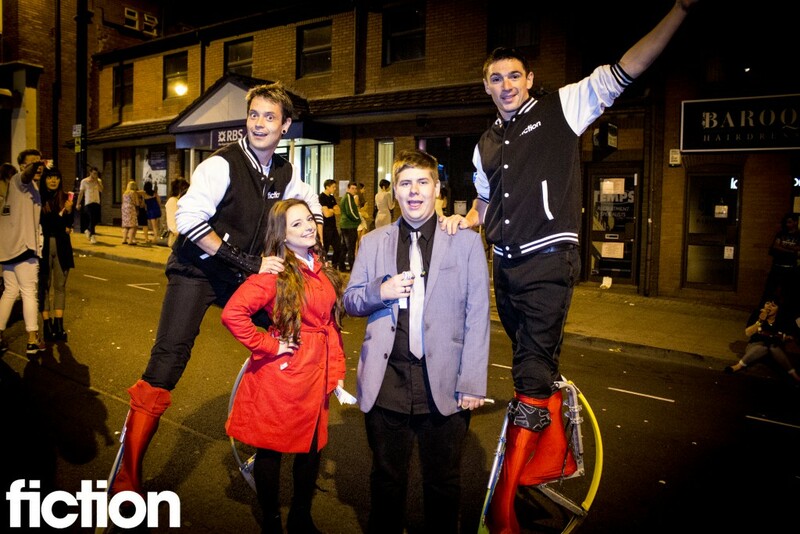 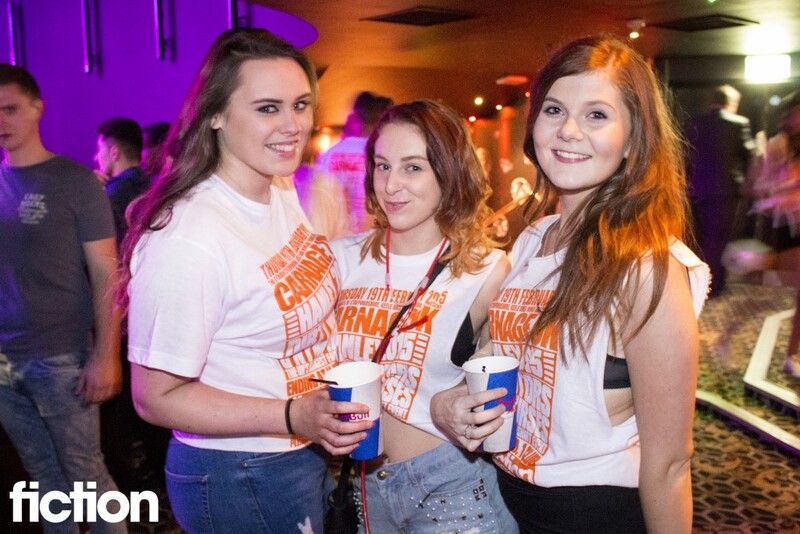 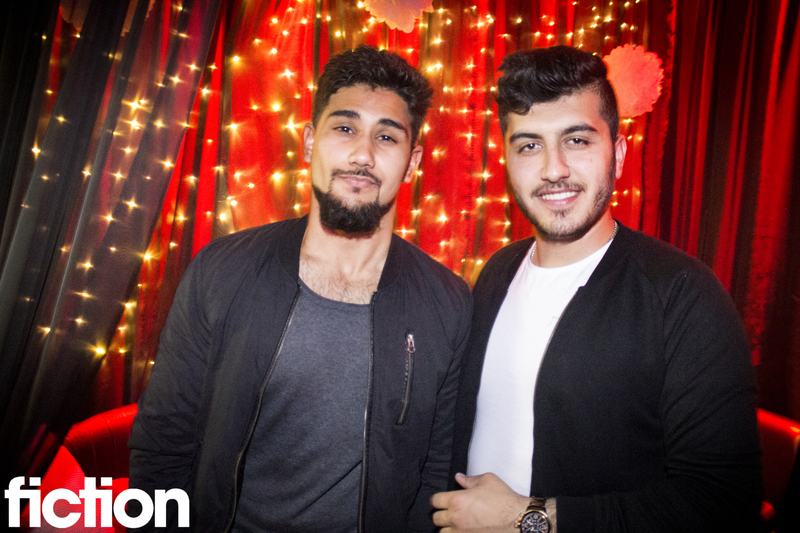 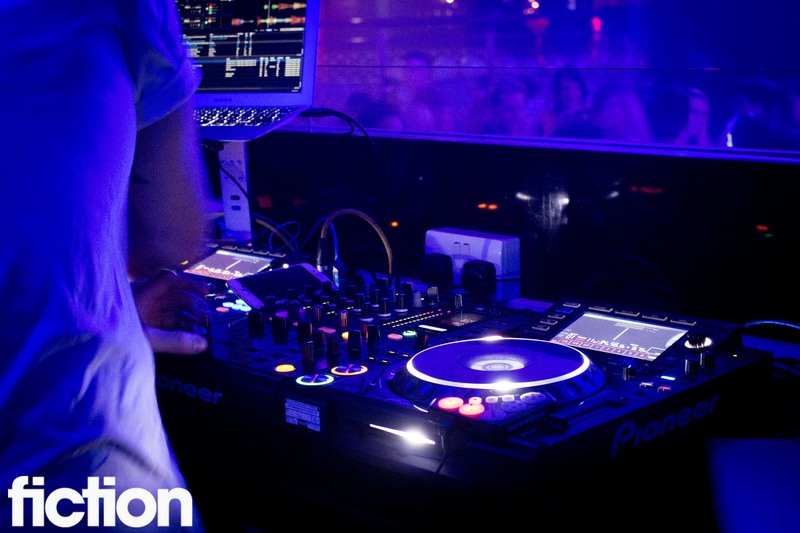 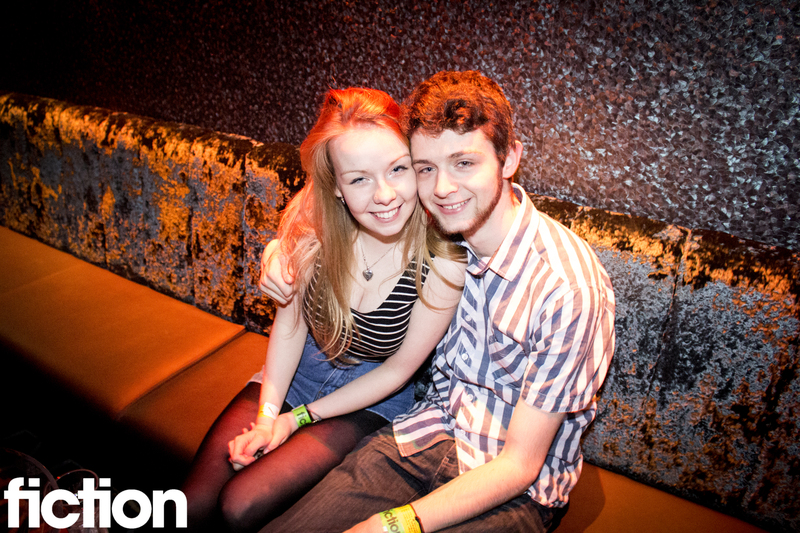 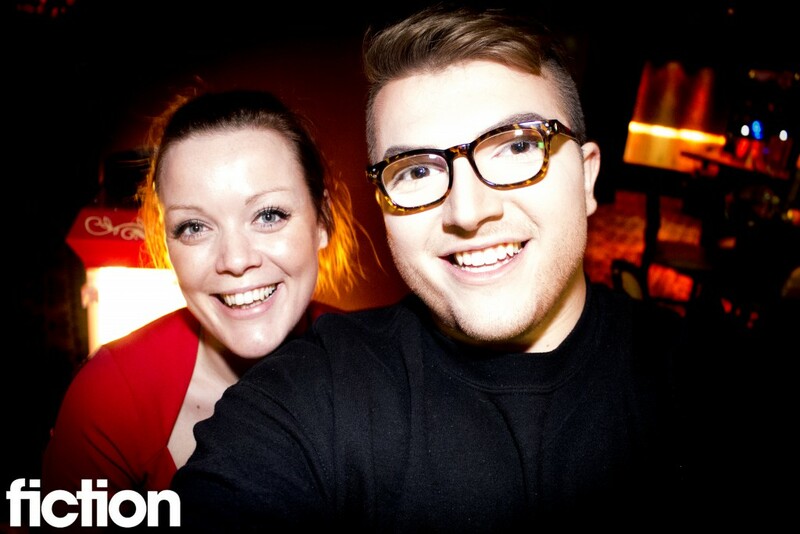 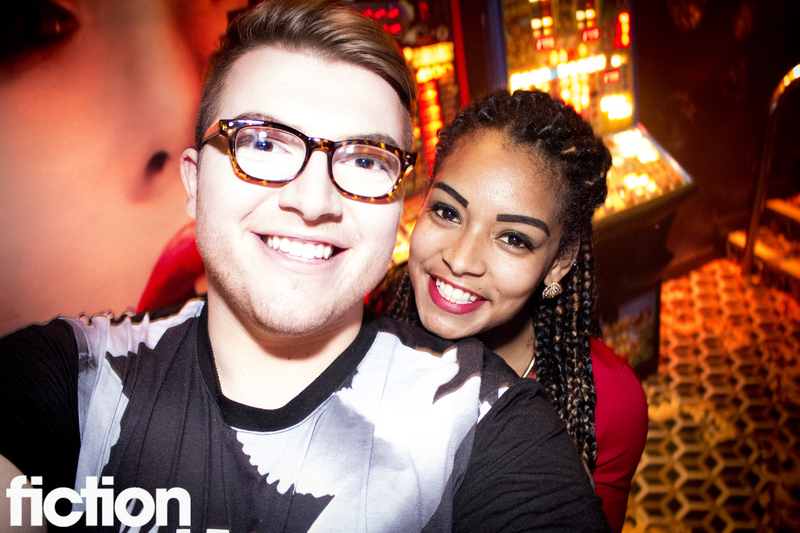 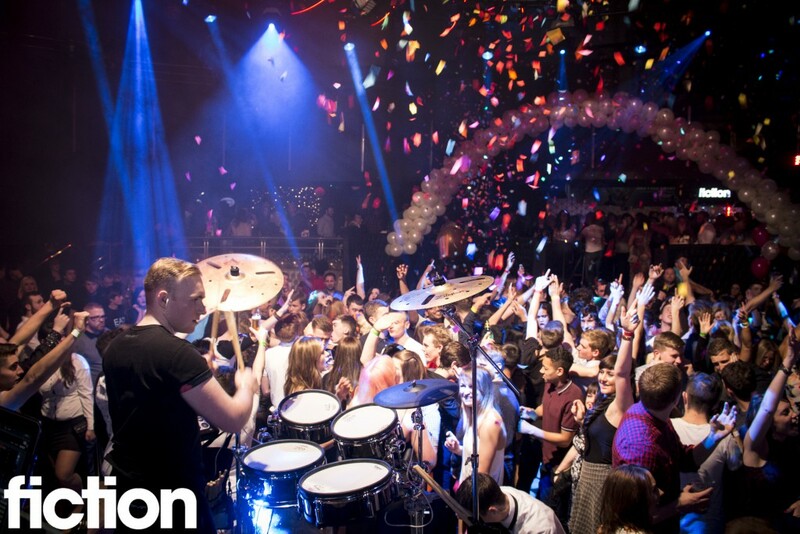 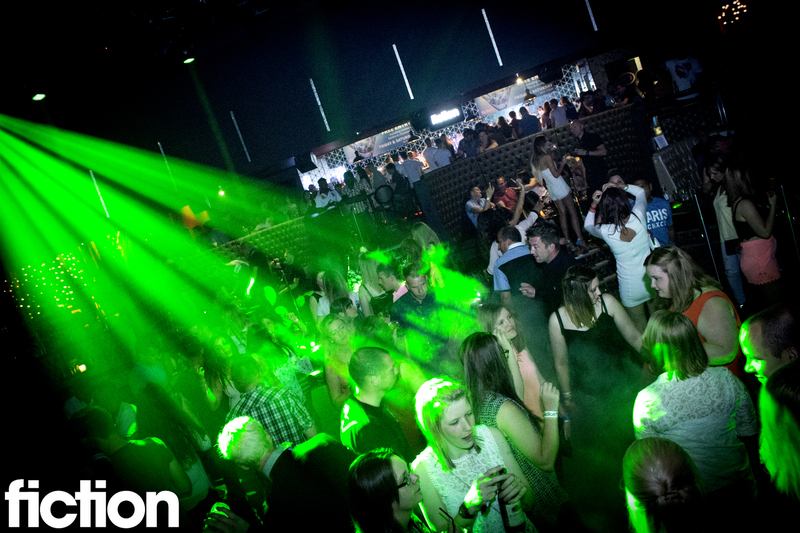 Fiction is one of the largest nightclubs in Stoke-on-Trent. 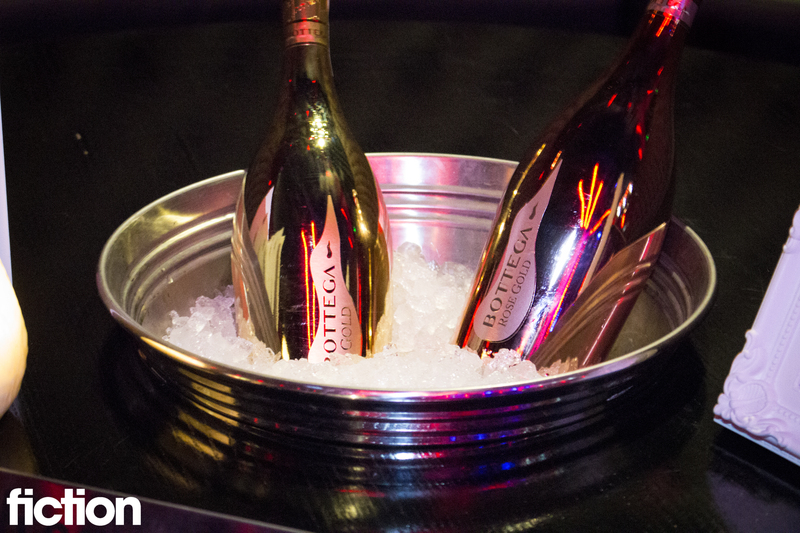 In this portfolio you will see a collaboration of images from numerous nights I worked with the venue. 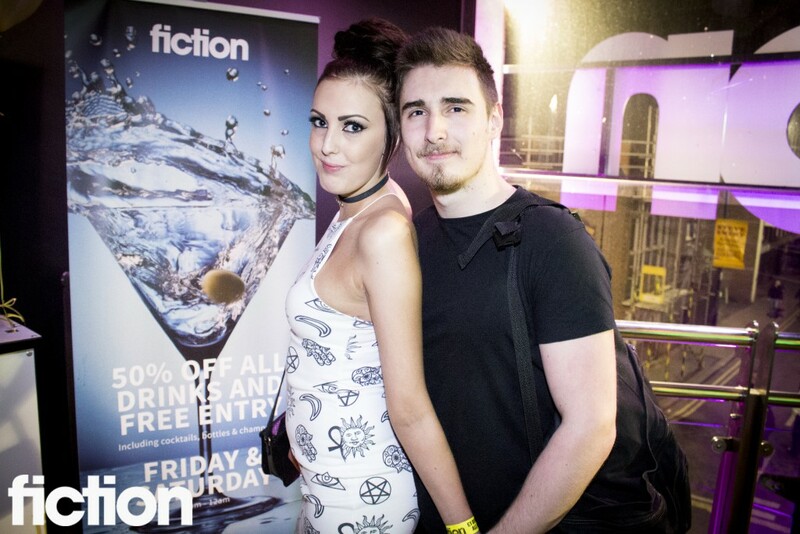 I would habitually turn around 200 - 300 images each night for the nightclub, having them published on social media the very next day.